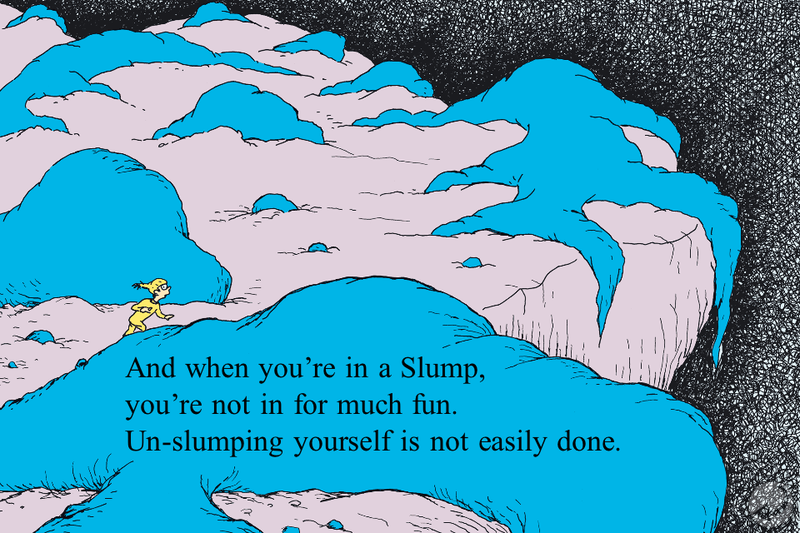 This week I am sharing some tips that worked for me on the difficult (but necessary and entirely worthwhile) business of un-slumping oneself! So we've read our Bibles and eaten a healthy breakfast. Time to hit the pavement! 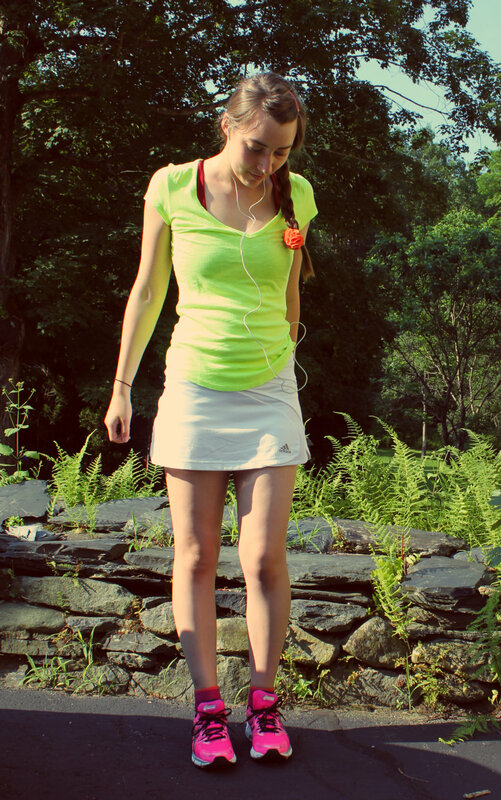 Running/walking (and hot pink shoes!) are part of a great revitalization routine. I went for wog (what I call a walk-jog) BEFORE work today. Seriously, who am I and what are these amazing things called endorphins? They clear the head, clear the stress, clear the adrenaline and anxiety. Truth be told, I really used to hate running with a passion. I'm still such a beginner, and starting from zero, but my body has started craving runs. I don't plan to run hard or fast anytime soon (or ever really), but I've found it a great outlet of late. I highly recommend an exercise routine that works for you as part of your revitalization.